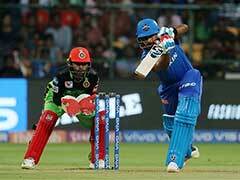 Virat Kohli's Royal Challengers Bangalore will host Shreyas Iyer's Delhi Capitals at the M Chinnaswamy Stadium in the first of two IPL 2019 matches to be played on Sunday. The match is a must-win for both the teams. 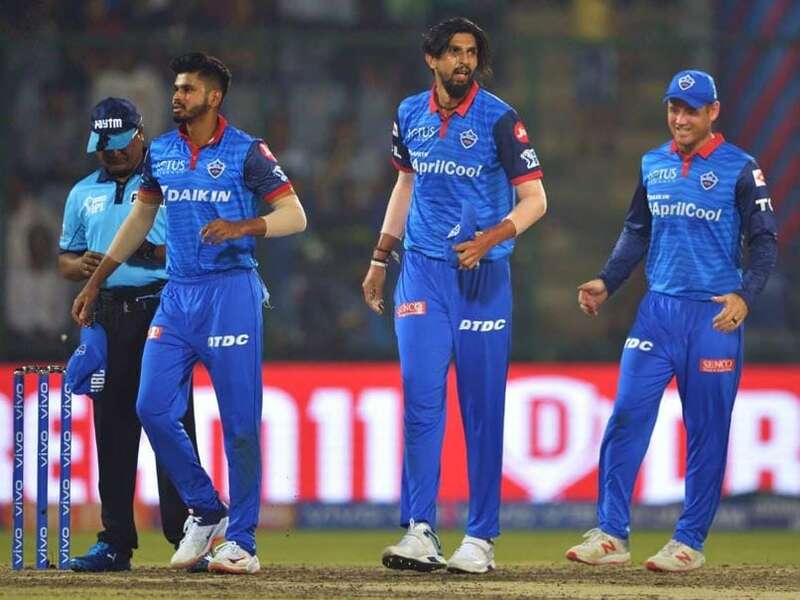 DC have four points from five matches, with their only victory within 20 overs this season having come against Mumbai Indians, the other being a Super Over win. There is even more at stake for the home team, who are still on zero points from five matches. RCB have a solid 15-6 advantage in the head-to-head count between these two teams, but Delhi Capitals might hold the edge based on current form. 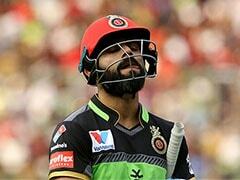 Victory has been elusive for RCB this season. On Friday night, they looked to be in the groove with star batsmen Virat Kohli and AB de Villiers roaring back to form. Both batsmen hit belligerent half-centuries as RCB posted a mammoth 205/3 after being asked to bat first by the Kolkata Knight Riders. But while defending the score, they were never really in the game as KKR always had a measure of things. And once Andre Russell came in to bat with 66 runs needed off the last four overs, it was carnage as RCB lost with five balls to spare. 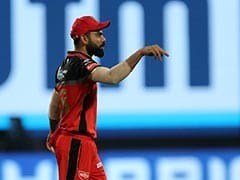 When is the RCB vs DC IPL 2019 match? 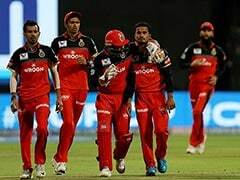 The RCB vs DC IPL 2019 match will be played on April 7, 2019 (Sunday). Where will the RCB vs DC IPL 2019 match be played? The RCB vs DC IPL 2019 match will be played at M Chinnaswamy Stadium, Bengaluru. What time does the RCB vs DC IPL 2019 match begin? The RCB vs DC IPL 2019 match will begin at 4:00 PM IST. Which TV channels will broadcast the RCB vs DC IPL 2019 match? The RCB vs DC IPL 2019 match will be telecast on the Star Sports Network. 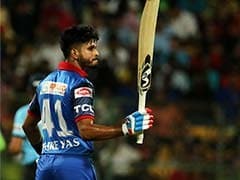 How do I watch live streaming of the RCB vs DC IPL 2019 match? The live streaming of the RCB vs DC IPL 2019 match will be available on Hotstar. You can also catch the live updates on sports.ndtv.com.